Whether a resident needs assistance with all activities of daily living or just help with a few tasks, our Assisted Living services are tailored to each individual’s needs. Residents receive extra support while remaining close to everything, and everyone, that matters. We provide personalized care for residents with memory impairments, such as Alzheimer’s or other forms of dementia. Our home-like environment promotes meaningful engagement, while encouraging independence in a secure space. All team members working in the memory care neighborhood are trained in the CARES® Dementia Program developed in conjunction with the Alzheimer’s Association recommended by the Centers of Medicare and Medicaid Services. Our on-site physician services are available should residents need to see a doctor or nurse practitioner and a variety of speciality services including podiatry services and audiology services. 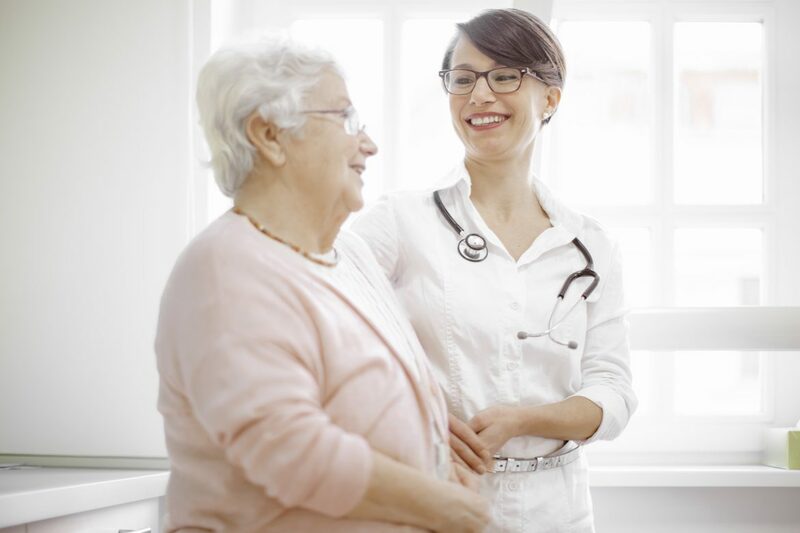 Access to physicians and trained medical professionals is available to all residents at Friendship Village of Dublin without the need to leave the community. Please call our Resident Relations Specialists to learn more about our Assisted Living program.